So, the AMA on Snapchat was fun yesterday. 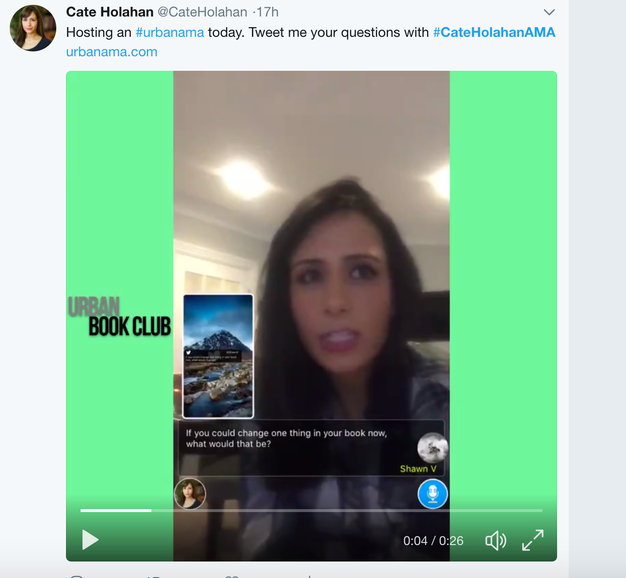 More than thirty readers weighed in with questions asking everything from how I create characters to my personal political views (it’s Twitter, where so much tends to skew Trump. What can you do?). You can check it out here. In keeping with the social media-centric posts this week, I asked the MissDemeanors to weigh in on their favorite tools were to connect with readers. Here’s what they said. Susan Breen: I love twitter. I’ve come to the conclusion that I see the world in 140 character bites. I love the whole retweeting thing, which allows me to interact with people I might not otherwise. It’s a sort of living diary, for me. Alexia Gordon: I like Facebook and Instagram as my go-to social media tools. Conferences are how I meet readers face-to-face. Paula Munier: I interact with readers on Facebook and twitter—and that’s fun. But I really love meeting readers (and writers!) in person at conferences and bookstores and library events. Robin Stuart: Twitter is my go-to for online interactions. I’ve tinkered with InstaFaceSnap but have had the most consistent experiences with readers and writers on Twitter. I also agree with Paula. The networking and mingling at conferences and workshops can’t be beat. I meet a surprising number of crime fiction fans at Sisters in Crime and MWA events. Prior to joining the organizations I expected the events to attract only writers. Meeting and hearing from enthusiastic readers is a happy bonus. 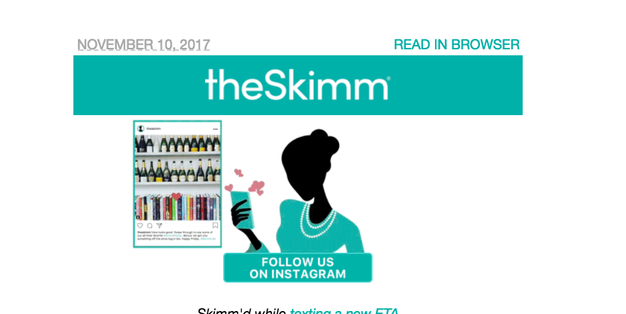 Another tool that I like (and keep hoping mentions my latest book) is The Skimm. A daily email that summarizes the news for its five million readers, The Skimm also highlights books of interest on Fridays. The newsletter was started by two, now 30-something, NBC News producers for millennials that need to know what’s going on in a nutshell before heading to the office.